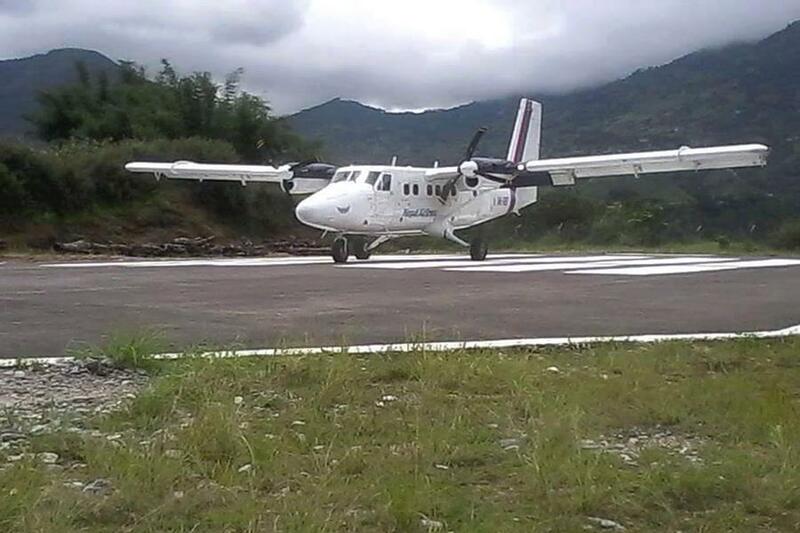 OKHALDHUNGA, Oct 07 : Rumjatar Airport of Okhaldhunga is all prepared to resume its flights from coming Tuesday after a closure of two years. The sole airport in the eastern hilly district of province 1 will see operation of Kathmandu- Rumjatar flights (once a week) by the Nepal Airlines. State Assembly member Ambir Babu Gurung said the Okhaldhunga folks are committed to helping keep smooth operation of the airport in the days ahead. The NAC and some other private airlines companies had been operating flights before the closure.